Sway Bar Pilates offers a series of group Mat and Barre classes that are designed to give you a full body workout. Our low-impact classes offer a sequence of stretching, toning and strengthening exercises that will challenge your entire body with an extra special focus on your core. Classes are taught by our internationally certified BASI Pilates Instructors. We provide you with all the equipment you need including resistance bands and balls. All you need to do is bring a mat. For beginners through to advanced, you will strengthen your core, stretch your back and tone all over. With no joining fees or ongoing commitments you can turn up to any class, pay per session and enjoy a full body workout. 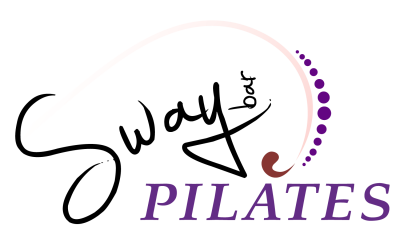 "Pilates is the complete coordination of the mind, body and spirit"